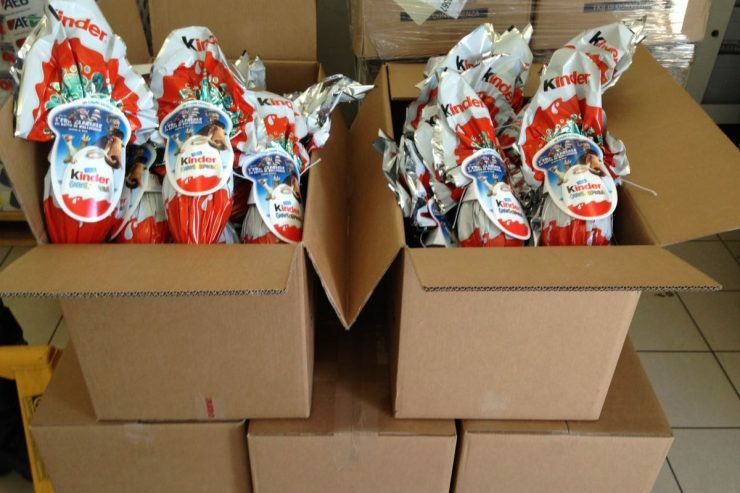 Several parcels containing chocolate Easter eggs were delivered yesterday, April 11, 2017, to Caritas’ Rome headquarters. The sender is Pope Francis, announced Caritas-Rome on Twitter, publishing also some photos of the gift from Casa Santa Marta. During the period of hospitality, the guests are helped to surmount the state of marginalization in which they find themselves, through support of the person or accompaniment in the search for work solutions and autonomous housing. “Hence, the objective is to foster the social reinsertion of persons, so that they can turn to look at life again with confidence,” states the site.